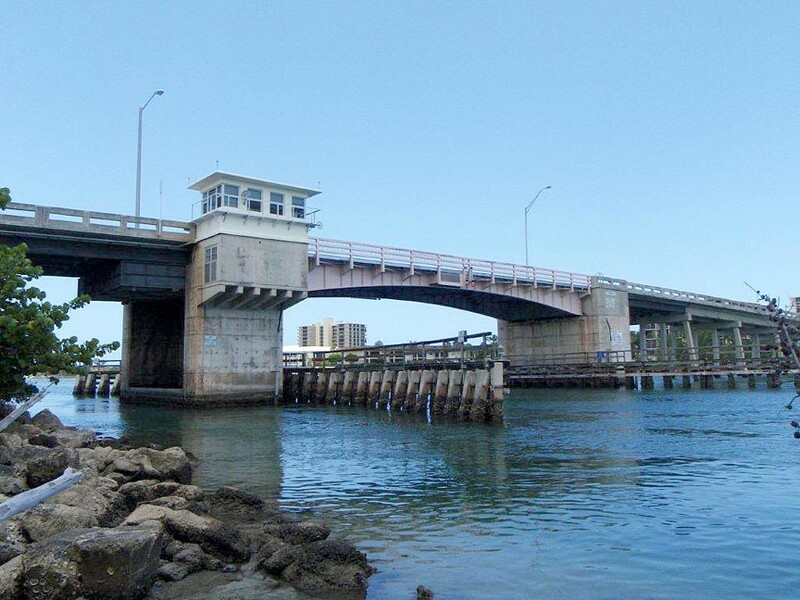 KCA provides topside and underwater bridge inspection and load rating analysis for approximately 625 fixed and movable local government bridges throughout FDOT District Four, which consists of Broward, Palm Beach, Martin, and St. Lucie Counties. 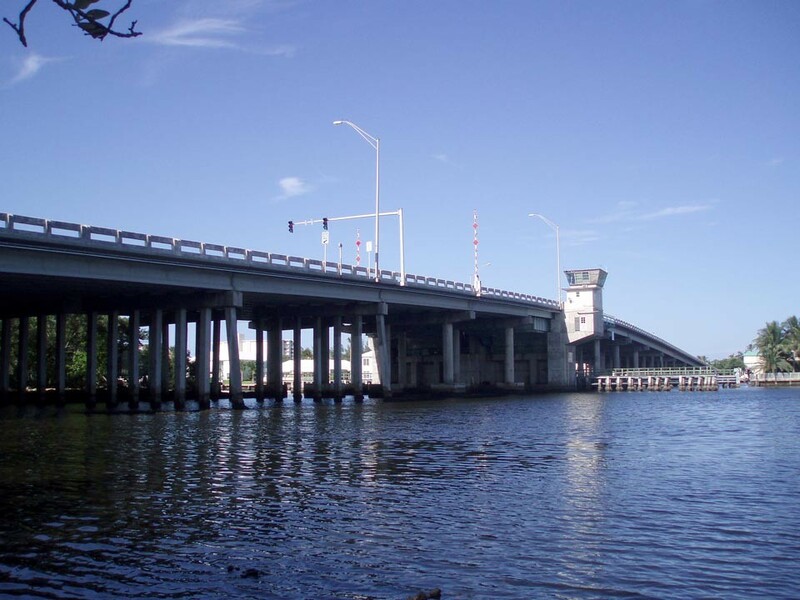 The inspected structures included simple and continuous span concrete, timber and steel structures, fracture critical girder and truss structures, and 16 movable bridges. 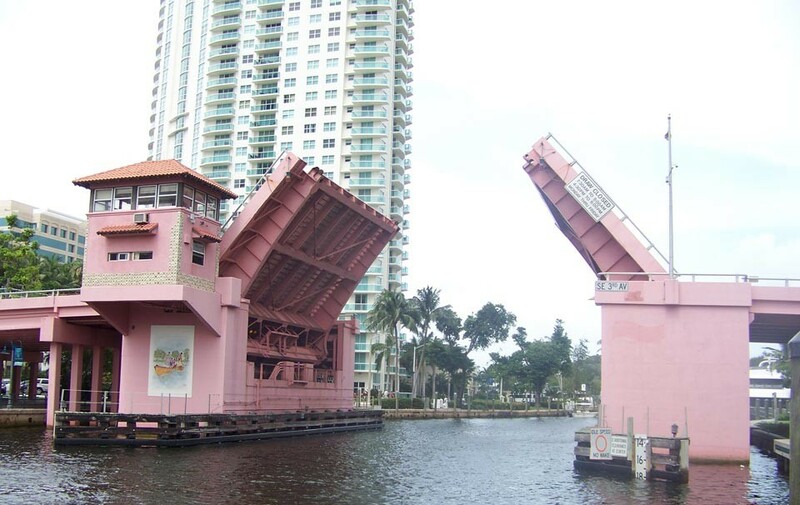 Special inspecting and reporting considerations are given to all fracture critical structures and mechanical and electrical components of all movable bridges. 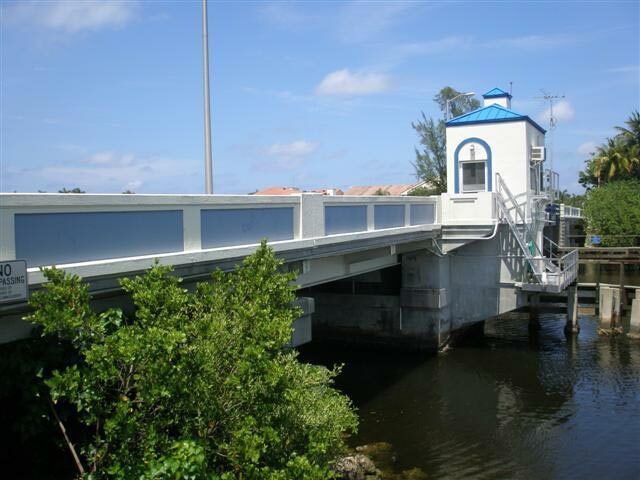 KCA provides highly detailed comprehensive maintenance reports for all inspections in this local government-owned inventory.